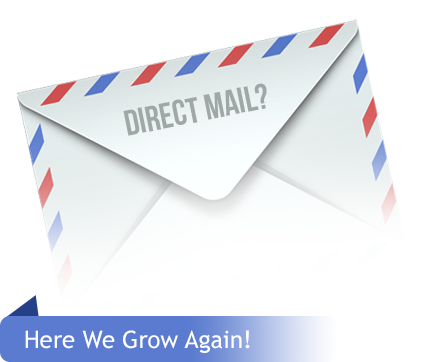 We're Nashville's leading direct mail marketing provider, Better Letter! Our direct mail services are customized to meet your unique mailing needs. Our services include mailing, printing, labeling, stamping, presorting, graphic design, data processing, and more! 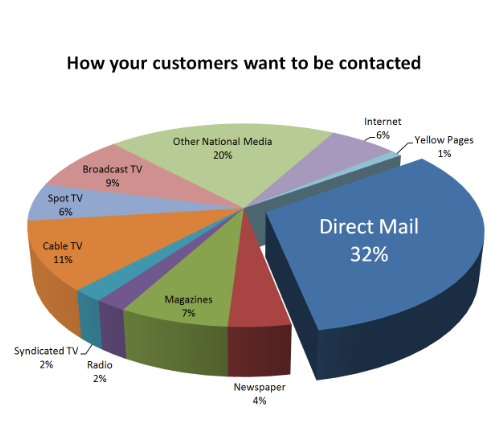 For a full list, visit our Direct Mail Services page. You may also call us for a free quote at 615-249-8472. We offer a full in house solution for any kind of mass mailing project! For over 20 years, Better Letter has been offering mailing services, data processing and list management, graphic design, printing services and more. We're proud to be a full scale mail and letter shop service. Our staff and facilities are fully equiped to design, print, assemble, address, post and mail out! It's all done right here, whenever you're ready. Just give us a call! Better Letter Mailing Services, Inc. proudly services Nashville and all of Tennessee.